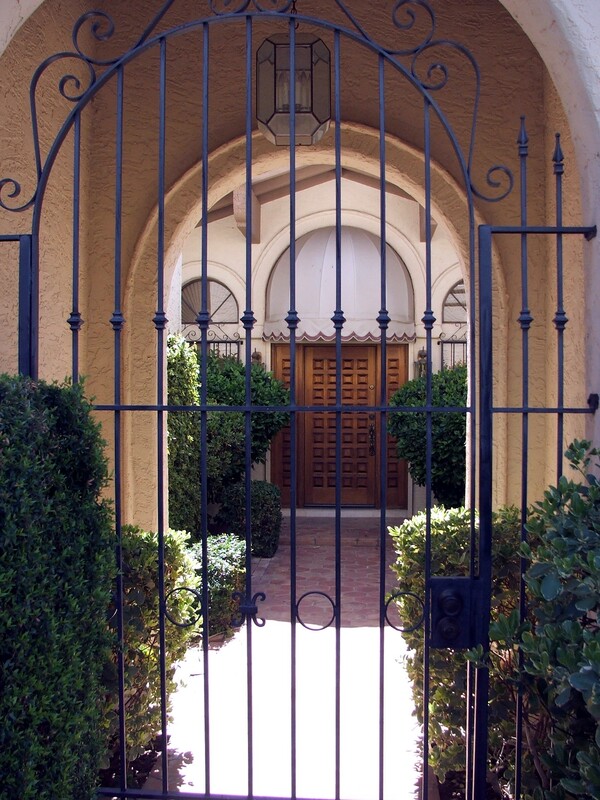 Built by the Caruscan Corp. of Arizona, many of the townhouses and patio homes have arched entries with lush landscaping. 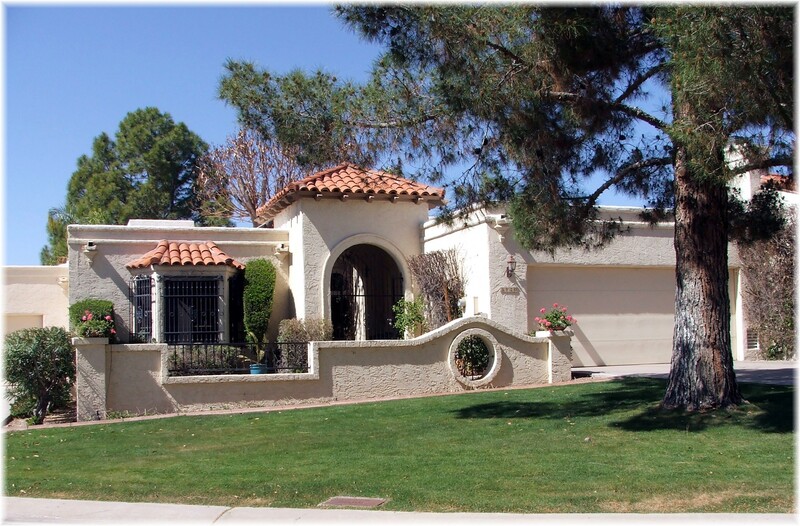 The spanish architecture with tile roofs is very fitting for this luxury waterfront community. 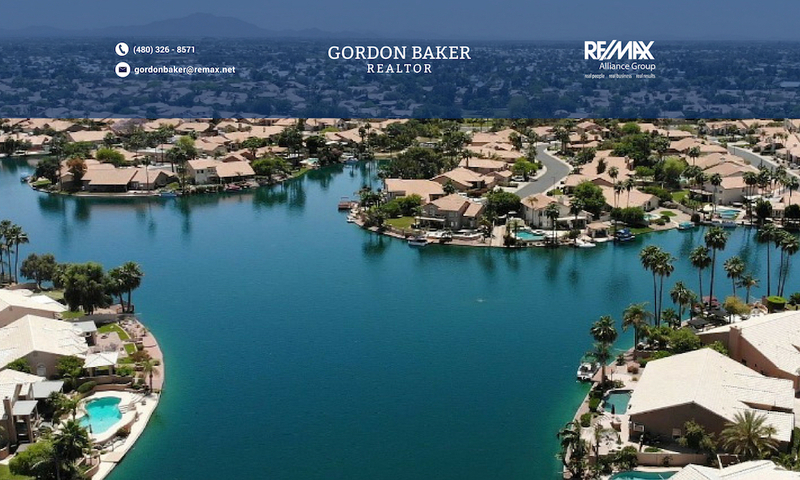 The waterfront views of the evening setting sun are just one of the many benefits of living in the Village on the Lakes. 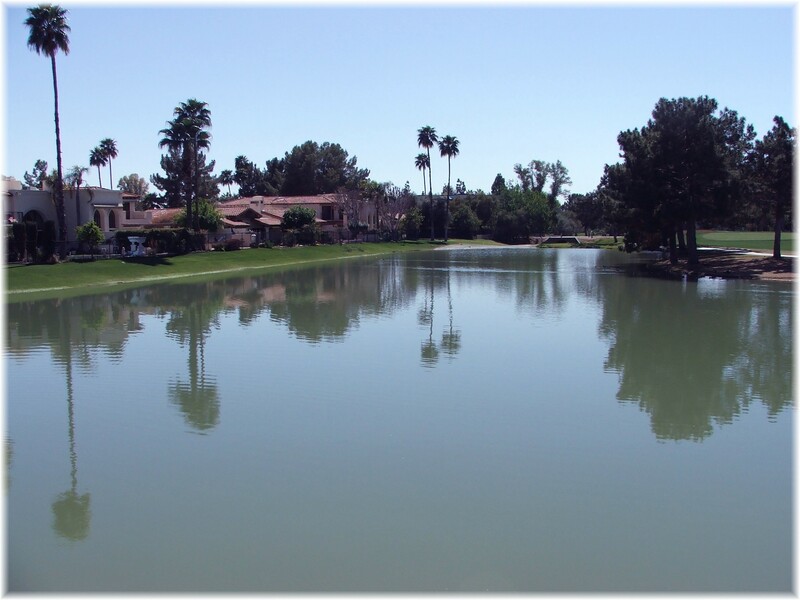 If you enjoy getting out to jog or walk, the walking and jogging path along the Arizona Canal just outside the front gate will be your best friend in helping you keep fit and unwind from a stressful day. 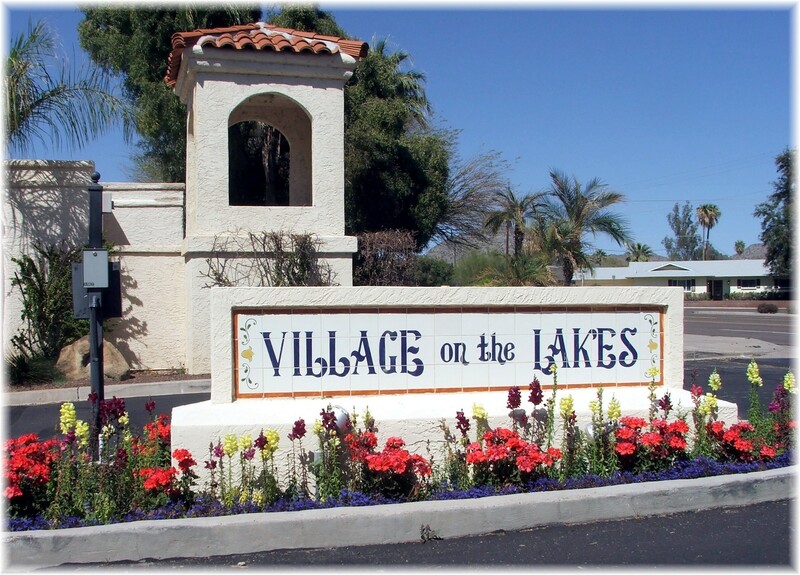 To receive new properties for sale in the Village on the Lakes at Biltmore Estates, just click on e-mail me Village on the Lakes home listings automatically.